Carson is a high school learner with iLEAD Exploration. 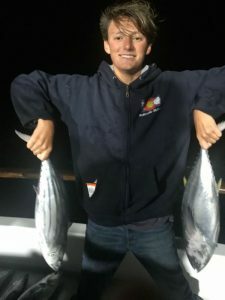 His passion for fishing started at the young age of 4 when he began tying his own hooks and cleaning the fish that he caught. 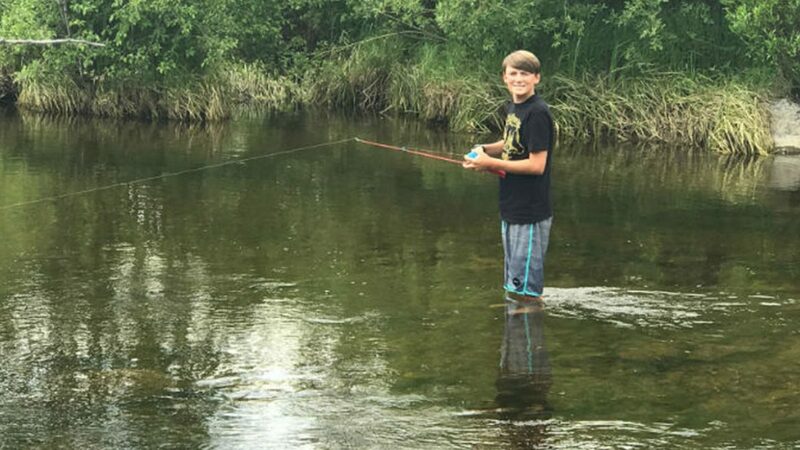 Carson fishes lakes and rivers, but he finds ocean fishing the most exciting. Amazingly, Carson has seen a giant squid, turtles and many whales while fishing on the ocean. Yellowfin tuna and dorado in Mexico are his favorite fish to catch. Carson spends a lot of time reading and watching shows to learn more about fishing. 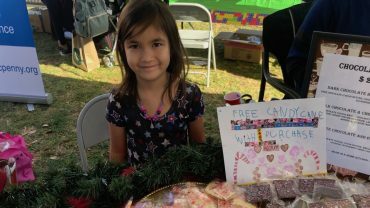 He has a heart for the hungry and the homeless and would love to teach others to fish for food. 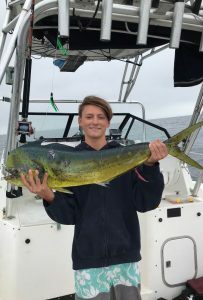 He recently started diving and spear fishing, and caught his first dorado with a spear last summer. Carson dreams of working on a fishing boat or being a professional fisherman someday.